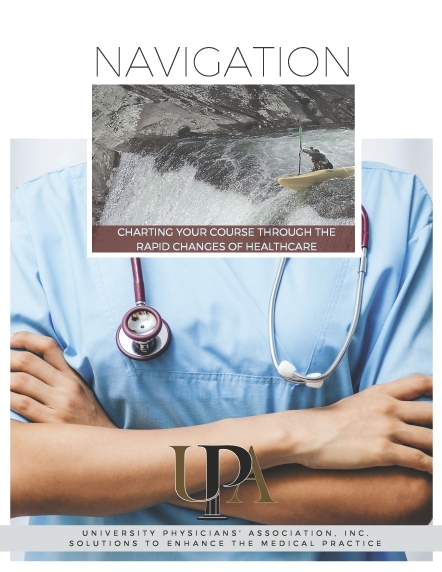 Solutions | University Physicians’ Association, Inc.
UPA can charter your course through the rapid changes of healthcare. Click our Navigation Guide below for more information. Being physician-owned, we understand the administrative pressures that can interfere with patient care. Partnering with UPA provides relief in a variety of services. We offer a flexible plan that allows you the freedom to choose the appropriate services that best empower your practice, ultimately enhancing your revenue cycle. We serve healthcare practices in the East Tennessee region with compassion, professionalism, and experience. Our company is comprised of over 1,000 clinicians and over 900 team members. Being a trusted establishment in Knoxville, Tennessee since 1995, our services are all designed to help clients streamline their work and provide them with freedom to focus on their practice.